Are you sick of water, yet? Finding tasty things to drink during the elimination phase of the Low FODMAP Diet can be challenging. Most drinks at your local grocery store are full of high FODMAP sweeteners like condensed apple or pear juice, fructose, and polyols. This may leave you feeling like water is your only option. While drinking water is good for you, it can also be super boring. So, if you’re looking for a FODMAP friendly way to keep cool this summer, try this low FODMAP lemonade. 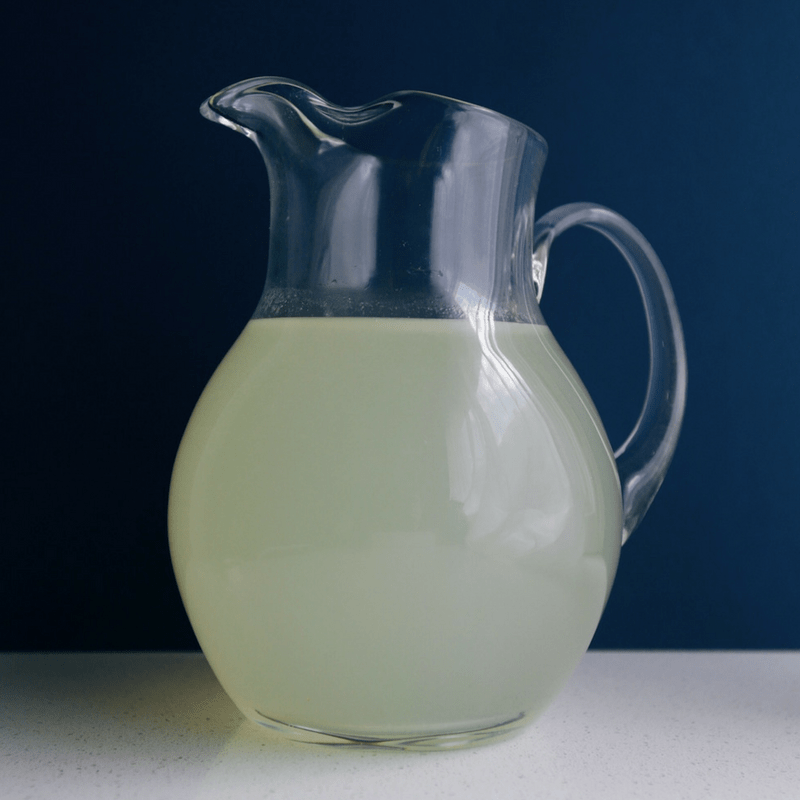 This low FODMAP lemonade is made the traditional way – with simple syrup and elbow grease. I absolutely love its fresh, clean taste. Especially, after an afternoon of bopping around in the sun. If you like your lemonade without pulp, run the lemon juice through a sieve before you add it to the simple syrup. If you’re feeling a little grown up, you can add a little vodka to your glass. According to Monash University, one shot (30 ml) of vodka is low FODMAP. But, you didn’t hear that from me. 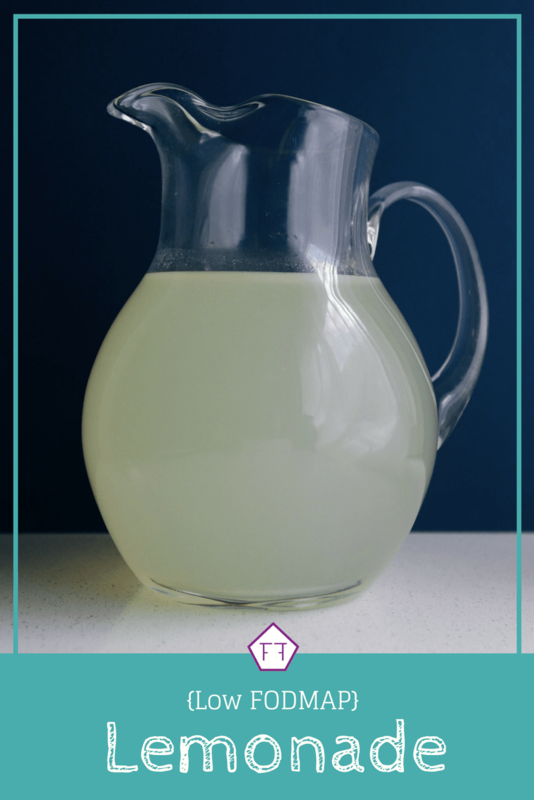 Think this low FODMAP lemonade sounds great, but you don’t have time to try it now? Don’t worry! You can PIN THIS POST for later. This low FODMAP lemonade will keep you refreshed all summer long. 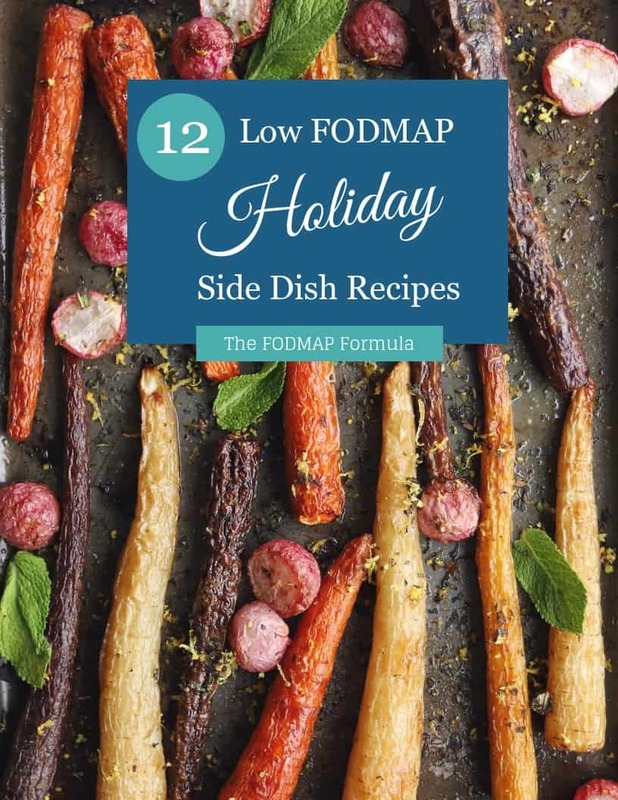 Since simple syrup is just sugar and water, it’s low FODMAP in the amount we’re using. 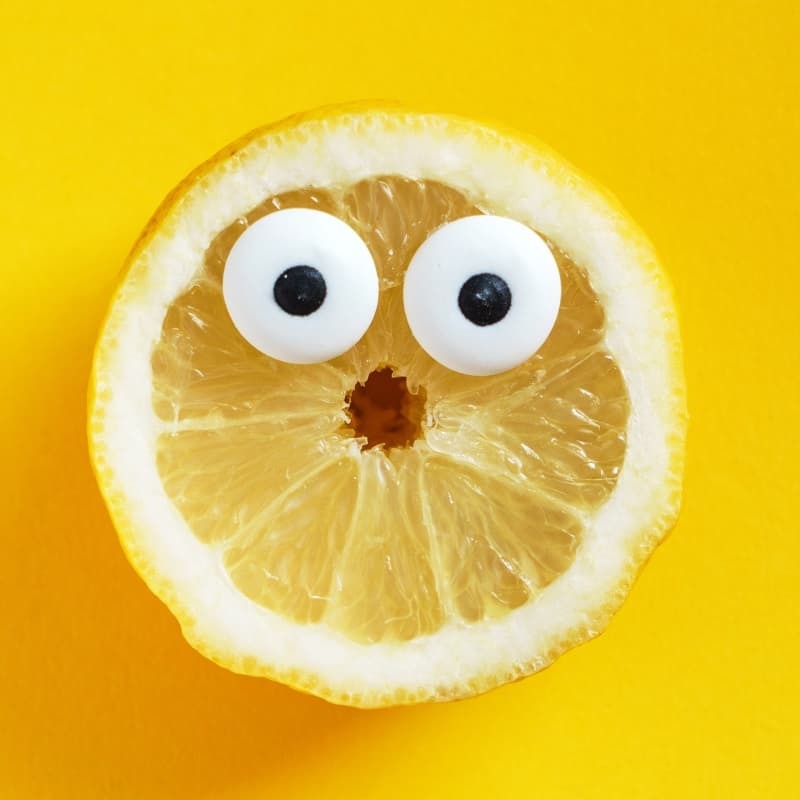 Lemon juice, on the other hand, is safe in servings of 1/2 a cup per sitting. Our recipe uses 1.5 cups for 10 servings. This is well within the recommended range. Heads up, this recipe is delicious, but it can also be pretty acidic. If you suffer from GERD, dyspepsia, or general acid reflux, try a small serving first and see how it goes. Want to try this low FODMAP lemonade? Don’t forget to PIN THIS RECIPE for later! This low FODMAP lemonade will keep you cool all summer long. With a fresh, clean taste, it will keep your taste buds and your tummy happy. Combine the sugar and 1 cup of water in a small saucepan and stir consistently until it comes to a boil. Remove the sugar mixture from the burner and allow it to cool to room temperature (about 30 minutes). Once the sugar mixture has cooled, squeeze the lemon juice into a pitcher and add the sugar mixture and remaining water. Stir and refrigerate until cool. Serve chilled. Shake up your water with this low FODMAP lemonade. Do you like this recipe? Don’t forget to share it! Together we’ll get the Low FODMAP Diet down to a science!